A full vehicle wrap can transform any vehicle. With the whole vehicle being custom wrapped in vinyl, it can completely change the look and style, allowing you to convert your vehicle, and make its appearance unique. Apart from the obvious aesthetic improvement and total individuality, the practical benefits of protecting your vehicle from minor chips and day-to-day wear and tear should be noted. Unlike paint, vinyl is completely removable, so if you decide to sell your vehicle or just return back to original colour, it is possible. 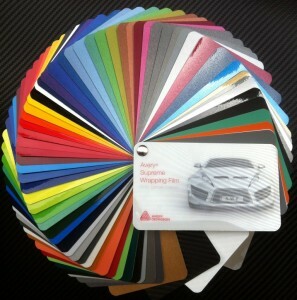 Your vehicle can be transformed from a vast selection of vinyl effects and colours to suit your specific requirements. Vinyl wraps offer an extension of your personality and provides your vehicle with that extra touch that really sets it apart from all others. 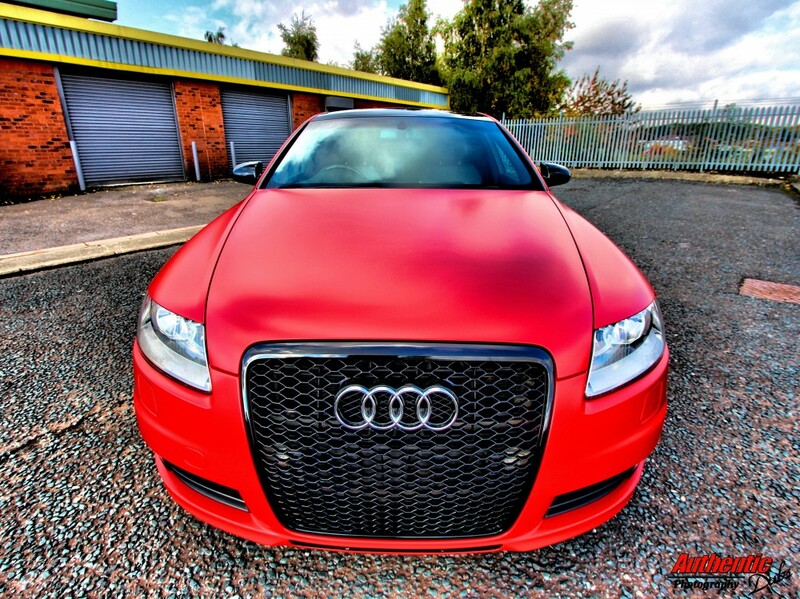 At AKwraps the vinyl application is carefully conducted by our skilled specialists with great attention to detail, resulting in a high quality finish.